Baseball has almost always centered on one thing, which sounds reductionist, but isn’t terribly uncommon for a sport. Hockey, for instance, is all about time and space. If you are an offensive player, you wish to create time and space; if you are a defensive player, your goal is to limit both. Baseball has long been about pitching. Even the most successful batsman records an out 70% of the time. Everything is slanted towards the pitcher. Pitching is what wins games in October, and even offensive postseason heroics are often more a matter of timing — the clutch hit, that is — rather than sustained excellence. 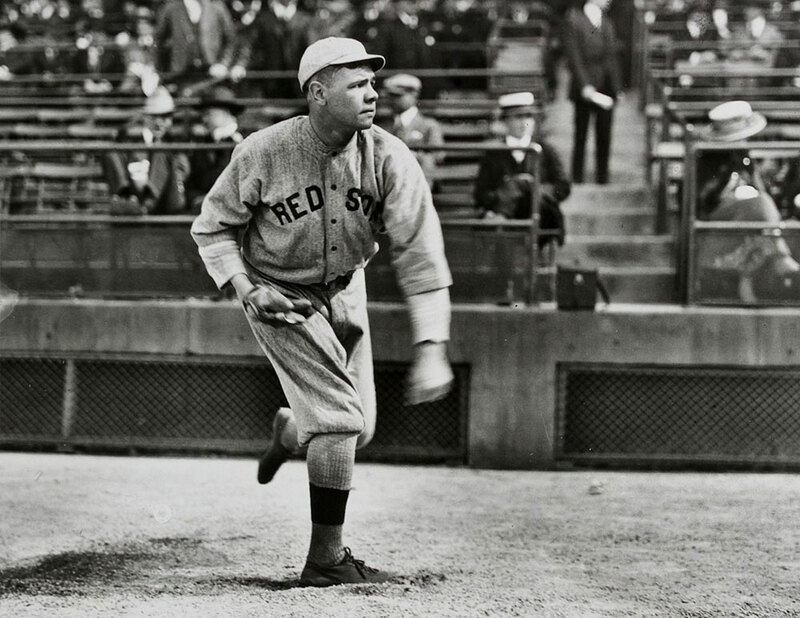 Pitching has failed to rule the roost exactly twice: during the steroid era, when hitters began putting up numbers you’d never even say you accrued in a summer of Wiffle ball against your younger sister, and when one of the sport’s prospective pitching legends showed everyone he was that much better at hitting, and thus proceeded to overhaul America’s then-pastime. After which, when it was all over, everyone had come to know the value of pitching even more.